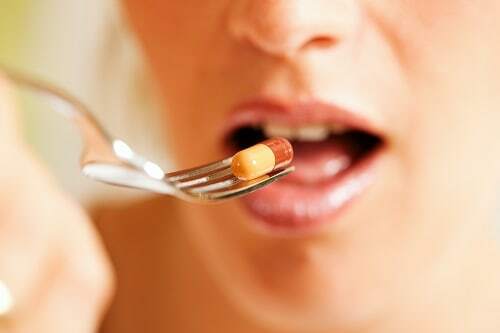 Vitamins and minerals are essential for a healthy body. But did you know that some are more important for your dental health than others? At our Clinton Township dental office, we want to make sure all of our patients know which vitamins and minerals are needed to ensure healthy gums and teeth. Vitamin A. This vitamin helps build a strong immune system, so it’s obvious why it’s important to whole-body health. When it comes to its importance in oral health, our focus is more on its ability to support saliva production. Saliva helps rid the mouth of bacteria and wash it away. Some foods rich in vitamin A include fish, egg yolks, and orange and yellow foods. B Vitamins. Found mostly in meat, poultry, and green vegetables, B vitamins help reduce inflammation. An adequate amount of B vitamins can aid in keeping canker sores away. Vitamin C. Also a immune system supporter, vitamin C keeps gums healthy. Not getting enough of it can lead to bleeding or inflammation of the gum tissue. Those who may be lacking vitamin C are at greater risk for developing gum disease. Eat broccoli, citrus fruits, and kale to get your dose. Calcium. Calcium helps build strong bones, including your jaw bone. Getting enough calcium can help keep teeth strong and sturdy. Some foods high in calcium are dairy products, cauliflower, and almonds. Vitamin D. Without vitamin D, all that calcium you’ve tried so hard to get won’t be absorbed, so make sure you’re getting both. Find it in milk or fortified cereals, or of course, soak it up with some sun rays. Usually vitamins and minerals are received through the foods we eat, but sometimes we may just not be getting enough. Although we try our best to balance our diet and follow the food pyramid, sometimes life gets in the way of always eating a healthy meal. When this happens, taking a vitamin or mineral supplement may help. We encourage you to consult your physician before beginning any vitamin regimen. Besides eating well and ensuring you’re getting all the necessary vitamins and minerals crucial for optimal oral health, maintaining regular dental checkups is also incredibly important. If it’s been awhile since you’ve been to a dentist, give our dental office in Clinton Township a call to schedule an appointment today. We’ll be happy to see you! 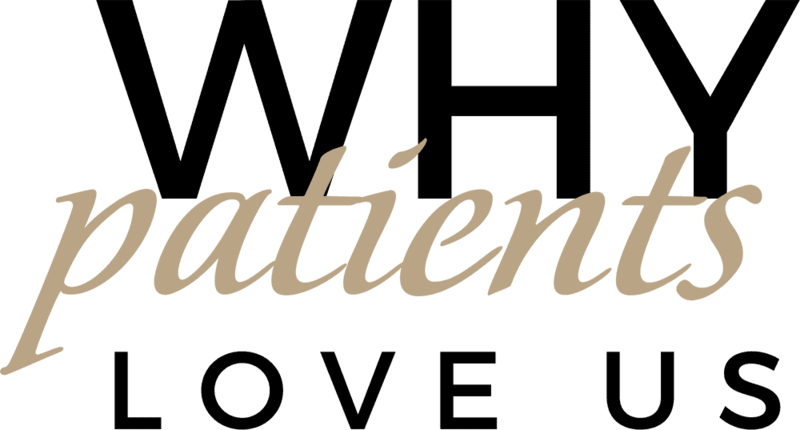 Accepting patients from Clinton Township, Sterling Heights, and Roseville .